Plus a BONUS section for recording answered prayers. Nurture the habit of regularly spending time with God and experience authentic spiritual growth. 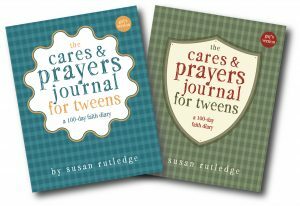 Pick up The Cares & Prayers Journal for Tweens and start faith journaling today! Click on one of the links below to purchase from Amazon, or if you live in the north Dallas area, contact me to pick up a signed copy. 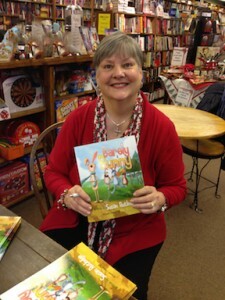 I’d love to meet you personally!